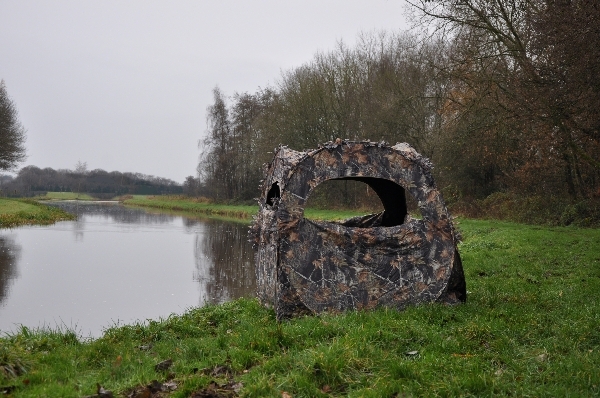 The Stealth Square Hide is ideal for Photographers and Wildlife watchers who are looking to blend into the countryside. Inside the hide you will find enough space for you and your tripod/monopod. The hide is designed for one photographer to be able to work comfortably. 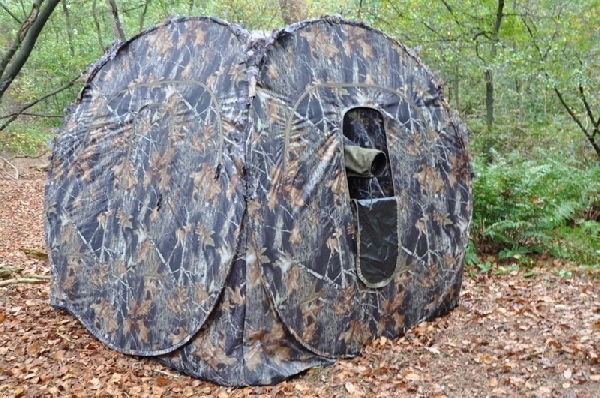 The Square Hide gives you 360 degrees viewing, the 4 windows also have mesh camouflage. 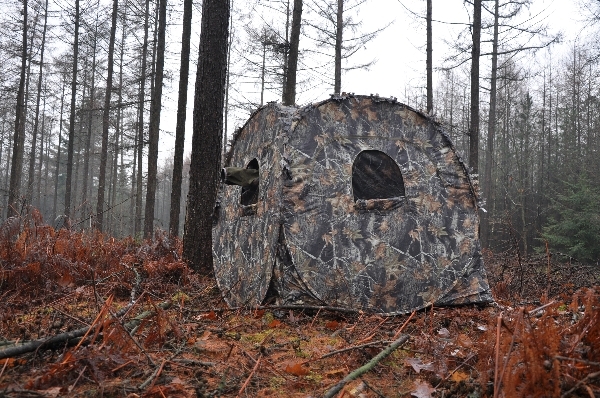 This wildlife photography /wildlife watching hide is lightweight and very simple to assemble, it automatically folds out. Get closer to your wildlife subject and be comfortable and protected from the elements. 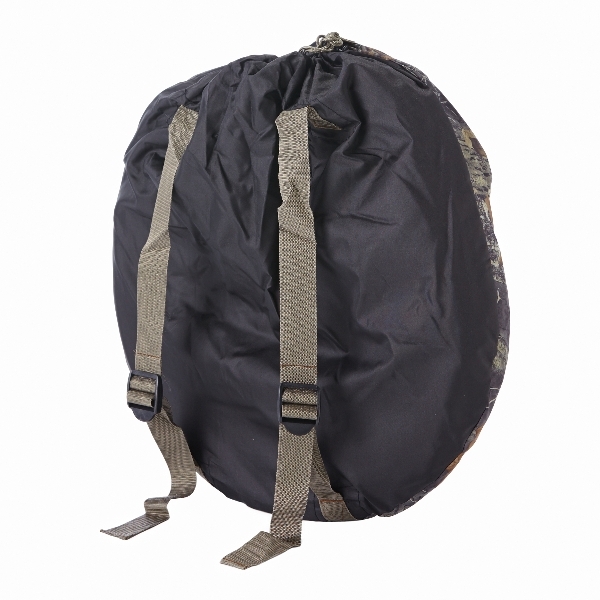 · Heavy-Duty shower proof Polyester Fabric. Weight Approx: 13.4 lbs / 6KG.